It's time for the next installment of the Mommy Mindset brought to you by - Holy Cow it's Freakin' Hot Outside! How do you protect yourself and family from summer sun. Any products you love and would like to share? As you can see by my answer at the bottom, I am not hyper-diligent when it comes to products for the kids and the summer sun other then sunscreen. I don't do tents or umbrellas and to be quite honest, I am more likely to have a sunburn then they would have sunburn. The Husband, on the other hand does not think that mixed kids will burn, ever. I am not about to test this theory so, I lather sunscreen on them about a half hour before we go to the beach or pool so it can really soak into their pores. I will reapply if we stay longer then the recommended time on the bottle but it is more of a touch up. They need that vitamin D, too! Thankfully, my oldest has never burned and this is the first year that baby girl will be able to fully enjoy the beach so we plan on go more this year then ever before! Ashley: Sunscreen! I'm currently on the search to find the "perfect" one for my son. I would hate to see him with a sunburn. So far so good. Also hats and sunglasses are great and a must have when out and about. Ghada: Hats and sunscreen are a big thing in our house. Too many instances of melanoma on my husband's side of the family. We also make an effort to find shade when playing outside. Gena: We are all fair skinned in our family, so sunscreen is a necessary evil! The boys hate it, but we just have to use it. I really like TruKid waterproof sunscreen. They also have UV protectant shirts they wear when in the water. Lena: I am with you Gena:I think I really love TruKid sunscreen. It is natural and is still easy to apply. Many natural sunscreens I have tried are so not easy to use. I also buy my kids swimsuits with UVF protection. We also got a sprinkling system last summer, so I hope that would help too when the kids are on the backyard. Are the any more gadgets for the smaller kids out there? Emily: We spend so much time outdoors that having a great sunscreen is important. We've used Trader Joe's, California Baby, and Jason. I've been pleased with all of them. Everyone wears big hats and sunglasses, too! At the beach, we bring an umbrella and a big pop up tent that provides shade for rest time. We have several water toys to help us keep cool when we're not at the beach, too. Lena: What do you think about portable beach baby tents? Have anyone used it? Ashley: We haven't been to the beach yet this summer, so I have not looked into purchasing a baby tent yet. Do people like them better than the big umbrellas? Anyone have a brand they recommend? Emily: We tried the baby tent twice, but I found it to be too hot! We purchased a big pop up tent and brought the pack n play for rest. This summer, we're trading the pack n play for a kid-sized beach cot. Fingers crossed the he'll still rest at the beach, I'm not ready to give up nap time! I should also mention that we load up our SUV and drive onto the beach. I would not lug all this stuff if I had to carry from a parking lot to the beach. Kathleen: I've not used a portable beach baby tent but we did bring a small tent to the beach before for the baby. Not enough circulation though. If we are going outside somewhere, I'm a stickler for sunscreen but for every day like going to school and such, I often forget or run out of time. It's so hard to find a good suncreen. It is either to sticky or slimy or hard to spread or smells horrible. I'm still looking for the best kind. Valerie: I am a big fan of TruKid sunscreen as well. I love that it is not sticky, dries fast and smells great. Mary: Other then sun screen... I don't do anything. Well, hats and sun glasses, if they will keep them on. This is the first year of really going to a beach (its been a city pool or YMCA up until this year) and I had no idea they had baby tents! Although I lather them up before we go and a touch up if we are at the beach for longer then anticipated, I am a little forgetful when it comes to reapplying sunscreen. I have to be more diligent. 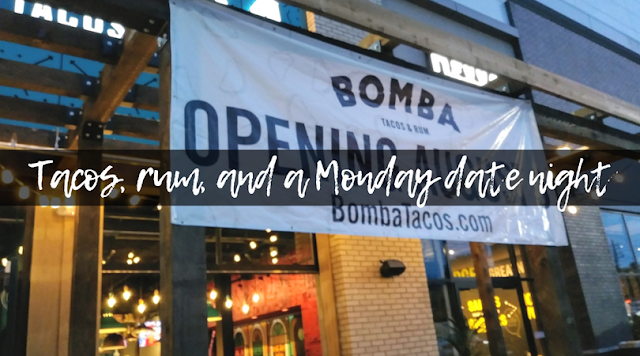 Thank You Ashley of Maryland Momma's Rambles & Reviews, Ghada of Mama goes BAM, Gena of Life With Captain, Lena of Way2Goodlife, Emily of Nap Time is My Time, Kathleen of Callista's Ramblings, Valerie of Valerie's Reviews, and Mary of iNeed a Playdate. I'm a wife, mom, cat owner, an office manager by day and a blogger by night. 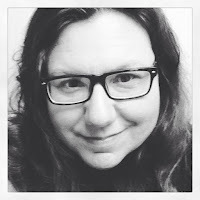 I share personal stories, life as a mediocre wife and mom, events in Cleveland, the suburbs and beyond, as well as an occasional review and sweepstakes. Fueled by coffee and love, this is how I stay creative. Thank you for spending this time with me! There is more if you would like to read about it here. PS. I'm on a #FattoFitCLE journey! iNeed a Playdate for Amazon earns money from this storefront. Just so you know - this blog accepts forms of cash advertising, sponsorships, paid insertions, or other forms of compensation. Compensation does not influence content, conversations, or articles. Additionally, I only endorse products, companies, and services that I have found worthy of my time and opinion. I may tweet about products or services that I don't like or had a negative experience with. 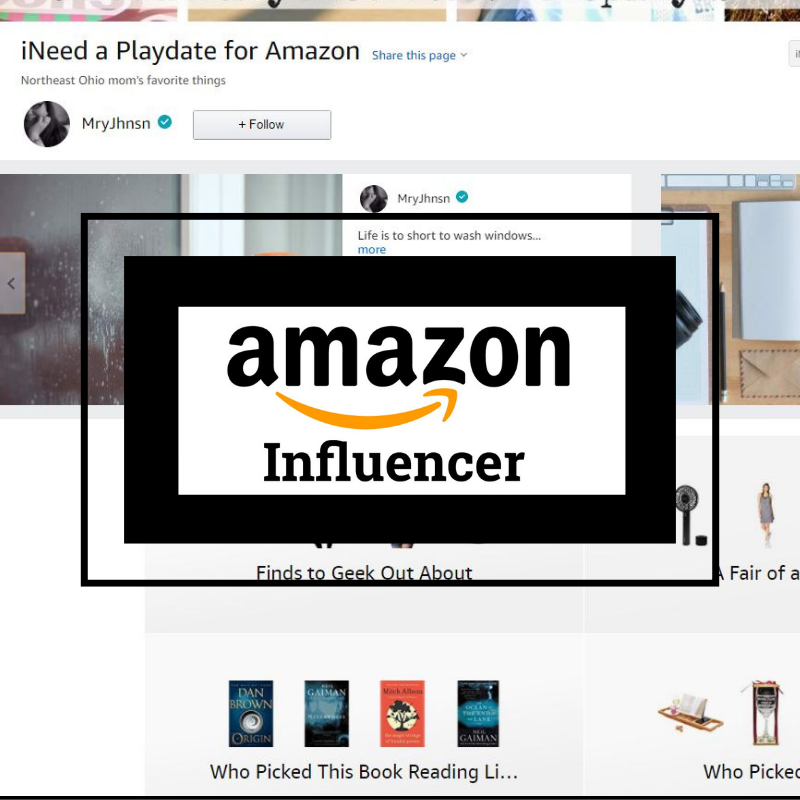 iNeed a Playdate is a participant in the Amazon Services LLC Associates Program, an affiliate advertising program designed to provide a means for sites to earn advertising fees by advertising and linking to www.amazon.com. All opinions are mine and do not reflect the company I work for or anyone else.